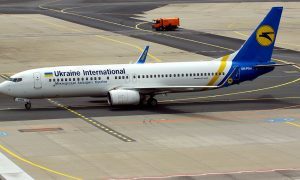 Ukraine International Airlines launches non-stop scheduled flights connecting Kharkov and Kutaisi, providing passengers from Eastern Ukraine with an opportunity to quickly reach key cities and ski resorts of Georgia. 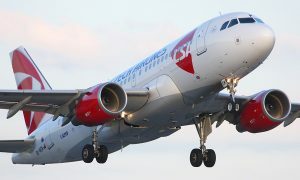 UIA offers double-weekly flights connecting Kharkov with Kutaisi operated on modern Boeing 737 and Embraer 190 aircraft with two cabin classes, Business Class and Economy Class. The outbound flights will be operated on Tuesdays and Fridays while the return flights will operate on Wednesdays and Saturdays respectively. “By launching Kharkov – Kutaisi non-stop services, Ukraine International Airlines keeps on developing its non-stop international network from the cities of Ukraine”, noted Evgeniya Satska, UIA Corporate Press Secretary. Kharkov – Kutaisi flight is the third route connecting Ukraine and Georgia.